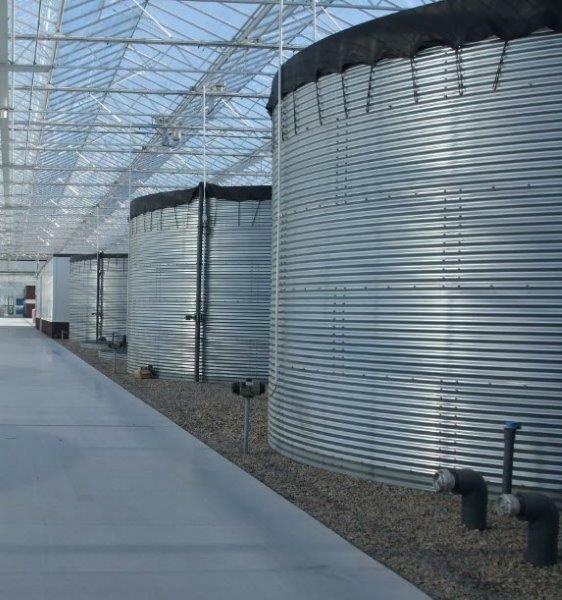 Water storage | Tebarex B.V.
Tebarex are fully aware that the storage of rainwater and/or recirculation water is an essential factor for economical operational management. 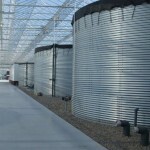 The choice for a particular type of storage is determined by the available space and the type of soil. 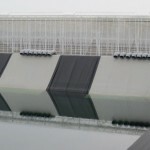 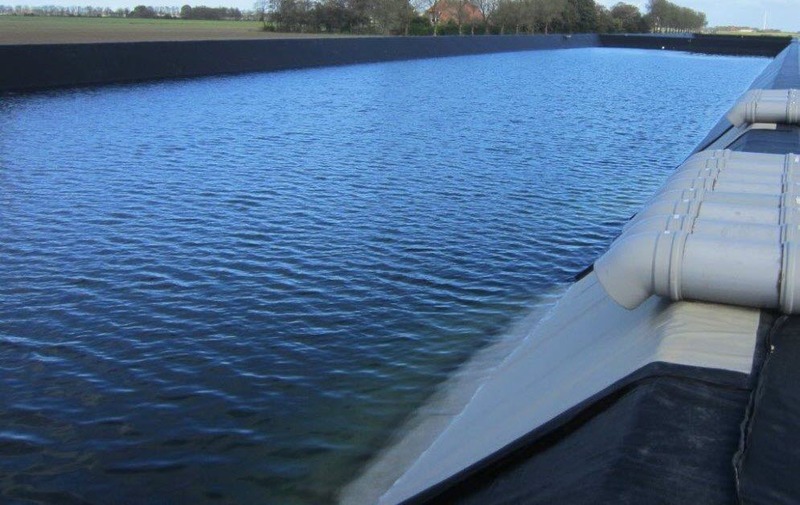 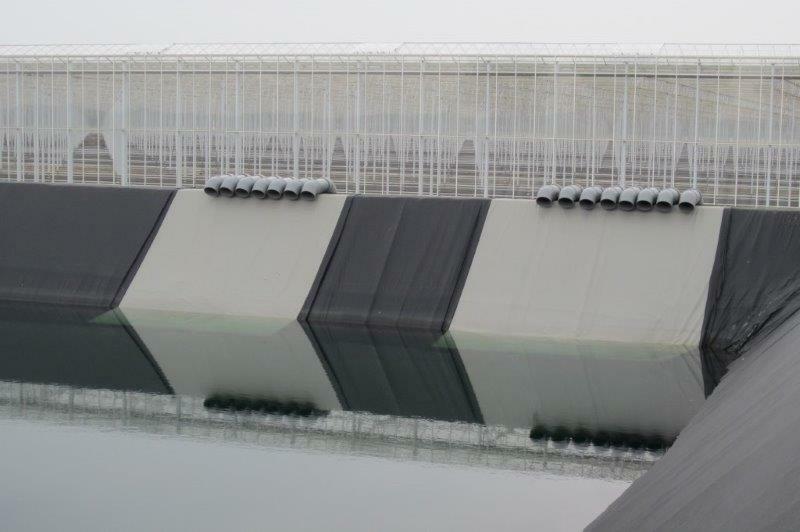 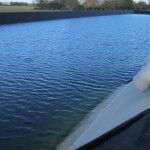 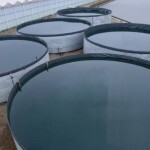 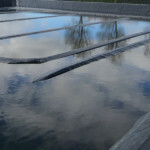 We also provide the best solutions to prevent algae growth in water storage systems.